In addition, KORG Gadget for iOS version 3 now available and features the long-awaited Audio Track recording and playback, new high-quality drum gadget. These gadgets elevate KORG Gadget into the realm of a true all-in-one production studio. 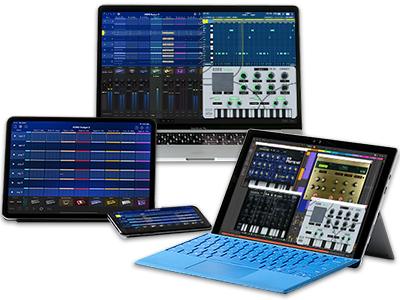 Home News "KORG Gadget for Mac", the all-in-one music production studio software, is now available!